You love your dog, why wouldn’t you want the best trainer for him? 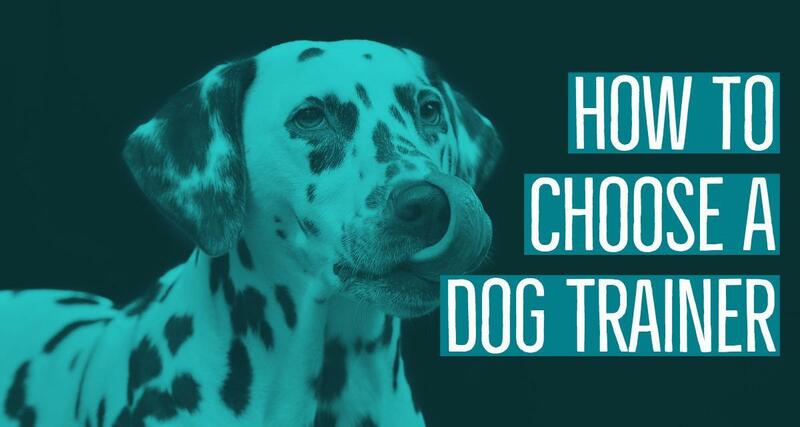 Picking a dog trainer is as important as picking the right school for your child. However, with so many different options, it can be hard to know if you are getting the trainer that is right for your dog. Below you’ll see all the points we consider to be the highest priority when making your selection. By clicking on each section you can see a more in depth look. Every dog is different. It’s important to choose a trainer that works well with your personality, as well as your dogs. 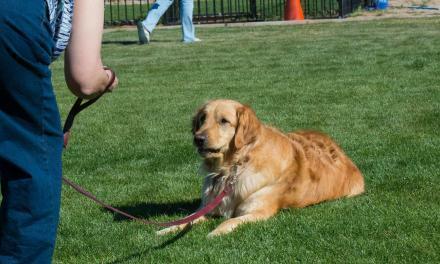 For example, dominant and high drive people might not be the best fit for a dog that is subdued and insecure. Likewise, soft and shy personalities might not be able to handle a highly-reactive and intense dog. Finding that balance, and more importantly, matching the personality is a crucial part to success. At Partners Dog Training School, we have clients fill out a “Doggy Data Packet” on their dog so we know all the details. That way we are able to pair them with a trainer that will give them the most success. Of course, every trainer is going to brag about how long they’ve been training, although time doesn’t necessarily equal experience. A trainer might say “I’ve been training dogs since I was 5 years old,” but when you dig further you might find that they’ve only trained personal or friend’s dogs. You want someone that has worked with every bread, every size, every personality, and EVERY problem. The easiest way to check that is to ask how many dogs a trainer typically works within a month. Multiply that out and take off a bit for “down times.” That’ll get you a better estimate. Okay, this is controversial. Some will say reviews can be biased, but they’re the best that’s out there. If you’d like you can also ask for recommendations from previous clients of theirs but that can also be biased. Just do your research, a simple Google Search of the Trainer will pull up everything you need to know. Just take it with a grain of salt, good or bad. The best way you can see if the Trainer you’re looking at will be a good fit is to take a tour of his/her operation. Do they sleep in crates or kennels where they have some room? Are those kennels cleaned and sanitized daily? (This cuts down on potential diseases, and is crucial to a safe and healthy stay). Is the room climate controlled? What safety protocols are there in the event of a power outage? How much is each dog trained during the day? What do they do the rest of the time? 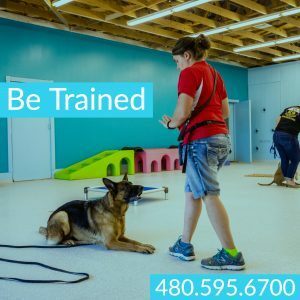 For example, you can take a virtual tour of Partners Dog Training School here, or give us a call at 480.595.6700 to schedule an in-person tour! We’ll let you answer this for us. Trains at the end of the day when he/she is tired and maybe a bit cranky? Not to mention, if your dog is able to work with a variety of trainers, they will learn to listen to a number of people. Otherwise, they will become “Trainer Happy” and only work well with that one person, which doesn’t help you very much. Lastly, the problem with a single trainer is that the dog typically doesn’t get a lot of socialization opportunities with other dogs and people. This is a problem if that’s the thing your dog needs to work on the most. This is where little/no correction is used in training. Obedience Commands are “shaped” where they wait for the dog to do the appropriate action and then reward. Behavior Problems are addressed by redirecting a dog into something positive. 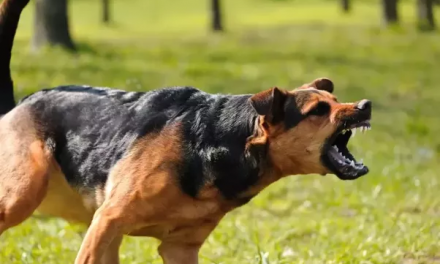 For example, if a dog growls and lunges at someone, they would “redirect” the dog into a toy or treat to distract the dog from that trigger. Otherwise known as “Force Training” this is where corrections take a precedent. 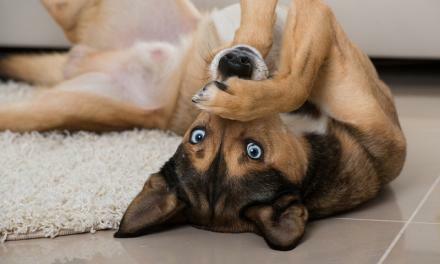 If a dog does anything wrong they are harshly corrected in order to teach a negative association with that behavior. Con: A dog might shut down and not work at all, or develop a tolerance and the compulsion is no longer effective. This is, in our humble opinion, the most effective style of training. Essentially, we lean very heavily to positive training and channeling negative behaviors into positive activities, but we also believe in telling a dog “no!” and correcting them for things they know are wrong. For example, if a dog jumped up on someone we would say “No!”, maybe give a leash correction, and then when the dog came down we would reward and give a “Sit” command to establish more control in that scenario. Choose the right philosophy for you and your dog, and make sure your trainer follows that. Some trainers will switch between different styles depending on the dog and what is the most effective, so it’s important to watch them work with other dogs to get a feel for how exactly they train. The MOST IMPORTANT part of training your dog is making sure YOU are highly involved. Seriously, we cannot repeat that enough. Your dog might only spend a couple hours, maybe a few weeks with the Trainer but he/she has to spend the rest of their lives with YOU. Why wouldn’t you need to know everything it takes to maintain a consistent and solid foundation with your pup. That means, when you are choosing your trainer, you need to make sure that Private Lessons, Group Classes, Video Tutorials, and more are included in the package so that you have just as quality of an education as your pup. If it’s not, find someone else. Trust us, when it comes to dog training, you really do get what you pay for. This is not only an investment in your dog, but it’s an investment into a happier lifestyle. You’ll be far happier spending a bit more and going with a more qualified trainer, than spending less and wasting your time/money. 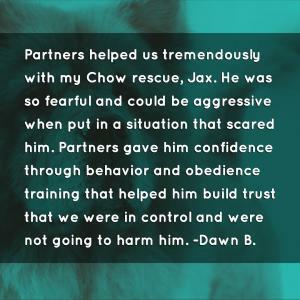 Some trainers, like Partners Dog Training, offer financing options and that is a far better route to go than having to lower your standards in order to meet your budget. 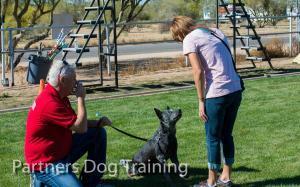 Remember, there are a lot of things to consider when choosing the right dog trainer. You need to be clear in your expectations, and hold your Trainer to high standards. Follow the above steps, and you’ll set yourself up for success with whoever you choose! Want a trainer who checks off all the boxes above and more!? 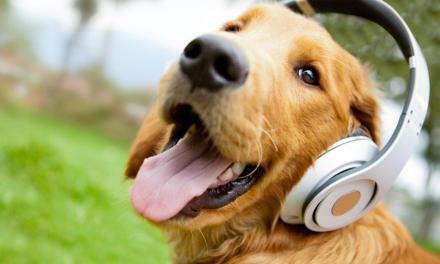 or Schedule a call with us below to learn how we can help you and your dog!